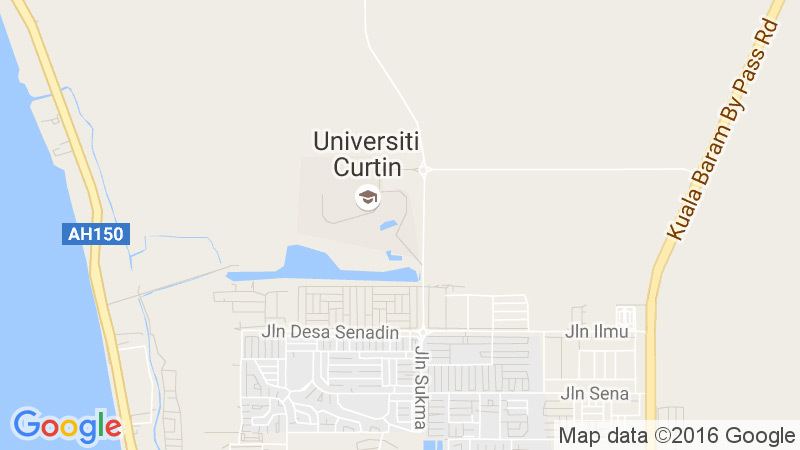 Selamat Datang, 欢迎, and Welcome to Curtin!. Curtin University continues to build a strong global presence, with campuses in Perth, Sydney, Singapore and of course the magnificent Sarawak, Malaysia. Ranking in the top 2 per cent of universities worldwide we offer practical, internationally recognized courses that are designed with direct input from industry, so our students graduate with the skills and knowledge they need in the ever-changing global marketplace. Our campus in Miri, Sarawak offers a completely unique study experience. Located on the mystical island of Borneo, with the incomparable, 187 000 hectare Miri-Sibuti Coral Reef National Park just offshore, and the UNESCO World Heritage Site, Gunung Mulu National Park, a mere 45 minutes away, our campus is a gateway to all of the incredible adventures to be had in East Malaysia. Join a thriving international student population on campus and a wider international family of over 51 000 students spread across Australia and South East Asia. Whether you’re here for a semester, your undergraduate degree, one of our short courses or postgraduate study, this is an experience you’ll never forget. This is Curtin Malaysia. 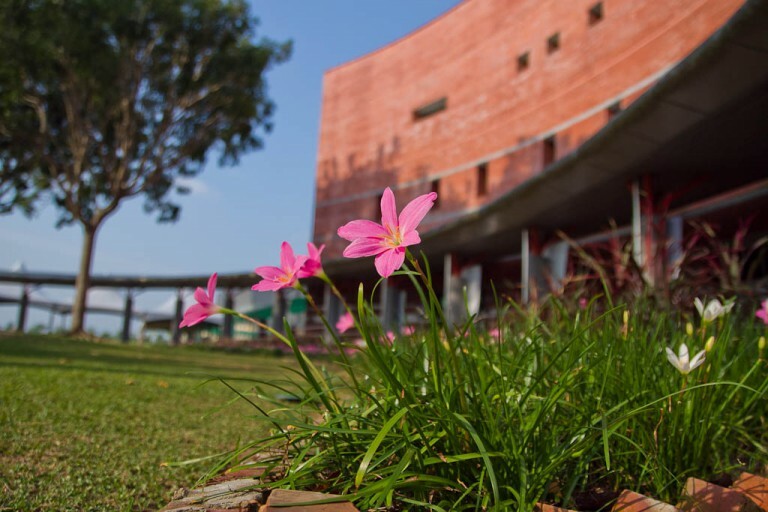 All the really great reasons why you should make our unique campus your study destination.